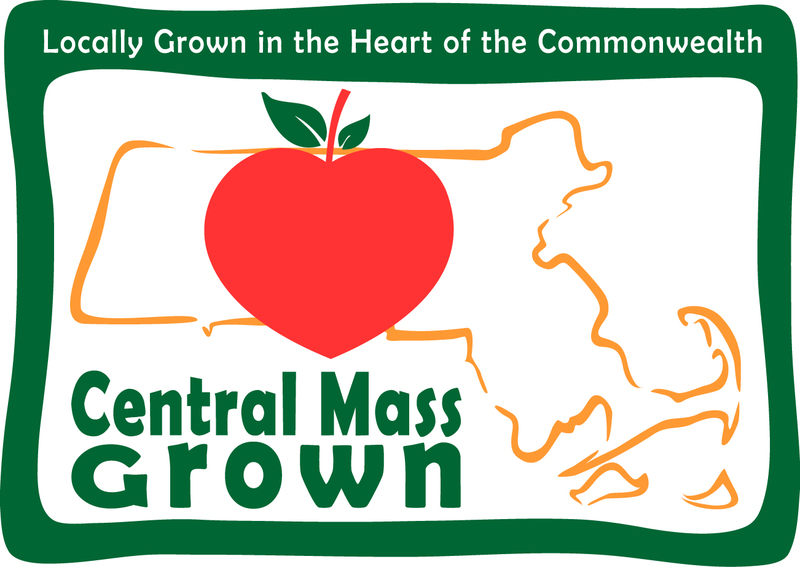 The Central Massachusetts Regional Planning Commission (CMRPC) seeks candidates for the full-time (37.5 hours/week) position of Regional Projects Coordinator within the agency's Regional Collaboration and Community Planning Department. The ideal candidate will be an experienced entrepreneurial professional to take the lead in developing, managing and implementing regional shared municipal services programs/projects. Job duties will focus on activities that can save public funds and/or enhance operational efficiencies by utilizing collaborative partnerships among CMRPC’s 40 member communities. Candidates should possess a deep understanding of municipal government, finance and operations and can lead collaborative municipal and regional programs that yield tangible benefits. This is an opportunity to work in a dynamic, interdisciplinary and innovative environment with an opportunity for growth. Minimum qualifications include a Bachelor’s degree in public administration, regional planning, business administration, political science or public policy, and a minimum of 2 years of relevant work experience. Starting salary range is $39,600 - $46,000, DOQ, with an excellent state employee benefits package and a flexible work schedule. Part time may be considered.